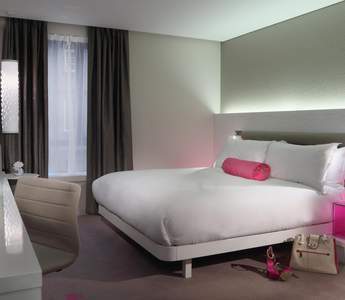 Upgrade to a Deluxe Room at the Morrison Hotel and enjoy an extra space in this stylish King Deluxe Room. These rooms are 34 meters squared in size from and feature king sized or Twin Serta beds. 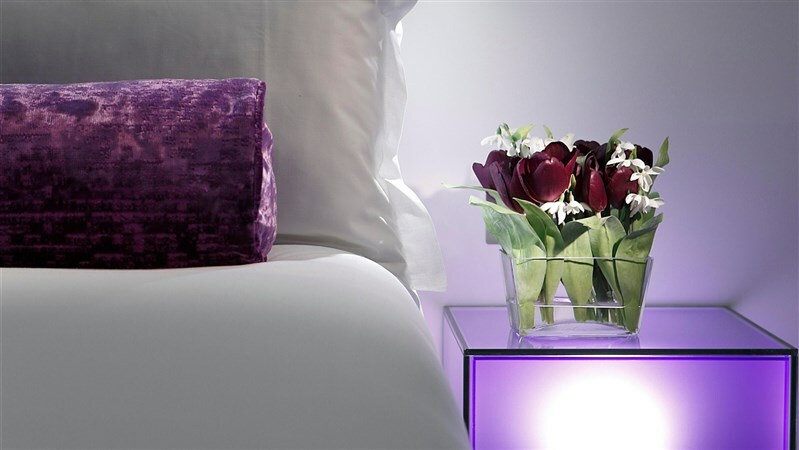 Why not take full advantage of a night in the Morrison Dublin City Hotel and treat yourself to even more luxury & space in this accommodation Dublin.